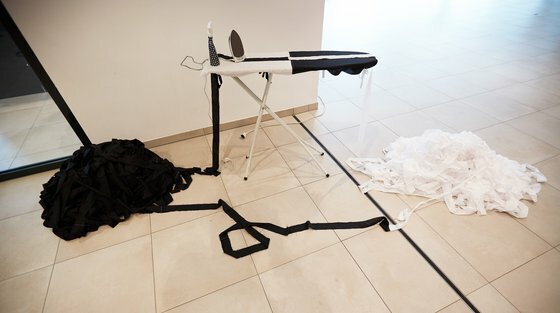 kozek hörlonski | Projects: Peter Kozek: Ironing, 2017. Beckettian loop. 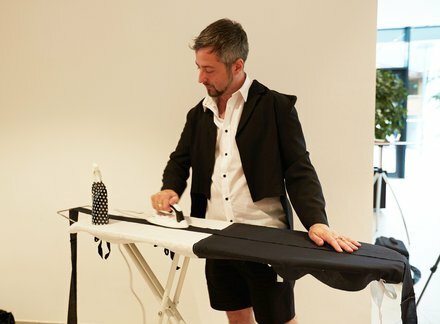 The performance is only interrupted when the teacher Peter Kozek is needed by one of the students.